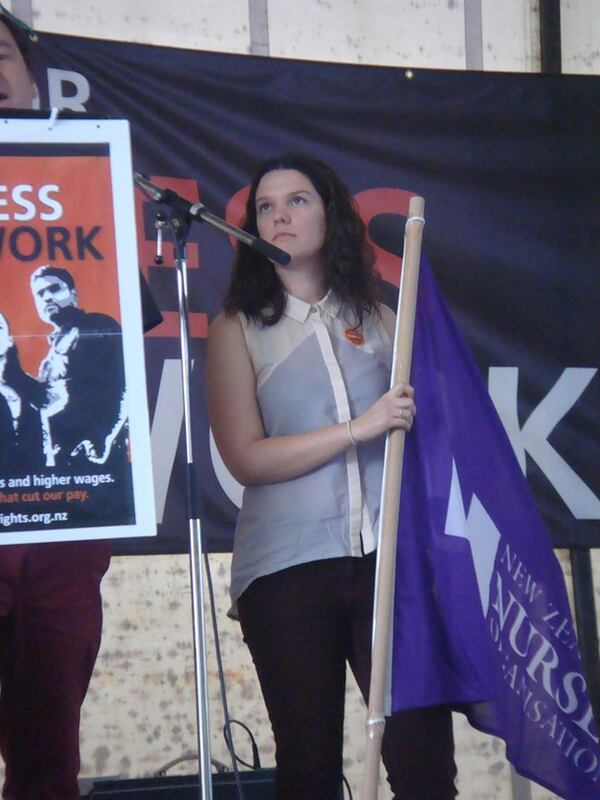 Kimberley McAuley is an NZNO delegate at Waikato Hospital. She was asked to speak at the event held there yesterday celebrating 10 years of the DHB MECA. This is her speech. We think it’s fantastic! To be truly honest with each of you present today, when I was first asked to present a small talk on what the MECA means to me, at the birthday party celebration of the 10th anniversary of the MECA, I was a little taken back because: a) public speaking is not one of my strongest points, and b) I was actually going to have to really contemplate and reflect on this question. Firstly, before I let you in on what ‘the MECA means to me’, I will introduce myself to you all. My name is Kimberley McAuley. I am a registered nurse, I work in the main operating theatres for Waikato District Health Board and I am an NZNO delegate for my workplace and have been for the past 6 months. I have been a registered nurse for only three years, so less time than the MECA itself has actually existed. To be quite frank, for my first two years of practice as a registered nurse, or at least the first year anyway, I had no idea what the MECA was about, let alone what it meant it me. I’m not actually sure if I knew the MECA even existed. However, over the past year I have really come to develop a deeper understanding and appreciation surrounding the MECA and the value that the MECA has not only for nurses, but additionally for our HCA and midwife colleagues as well. For me personally, the major underpinning of the DHB MECA is the element of unity. The MECA is what holds us all, as nurses, together. 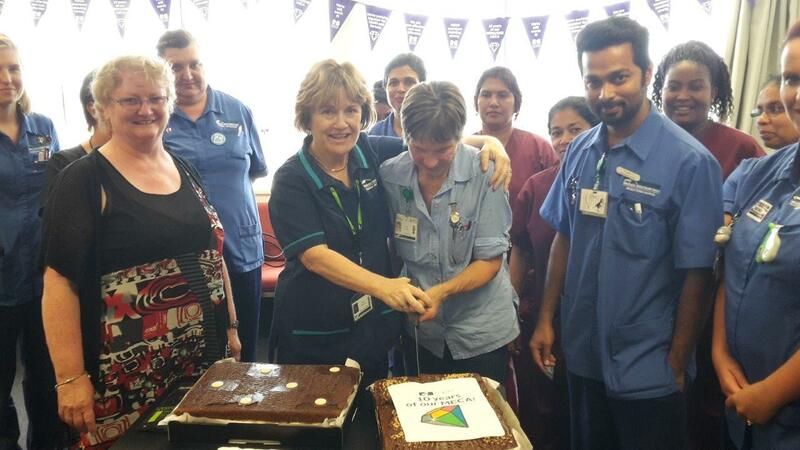 The MECA works to ensure that we, as nurses, are ALL looked after. The MECA ensures that we have decent pay, and decent conditions of work. The MECA ensures that we, and all nurses in DHBs throughout New Zealand, work under the same terms and conditions. Personally, I can vouch and admit that at times, I don’t feel that I get the salary that I deserve when I think about the hard work that I invest into my role as a theatre nurse; the extra hours that I do, and the heart, soul, dedication and passion that I put into my tasks and responsibilities on an everyday basis. I can additionally vouch for the fact that often, and very often of late, feel that I do not have adequate conditions in my workplace. However, without this unifying MECA that we all belong to, I believe all of our workplaces and related factors to our workplaces would be a lot worse of without our MECA. This multi-employer collective agreement, in my eyes is the glue that sticks us all together, and what unifies us all. So, to conclude, I would just like to say a big happy birthday to our MECA and long may it prevail and be there for us! Tags: delegate, DHB, DHB MECA, MECA, negotiations, nurses, NZNO | Permalink.